Books related to You’re Not Going Crazy . . . You’re Just Waking Up! A Very inspiring read. 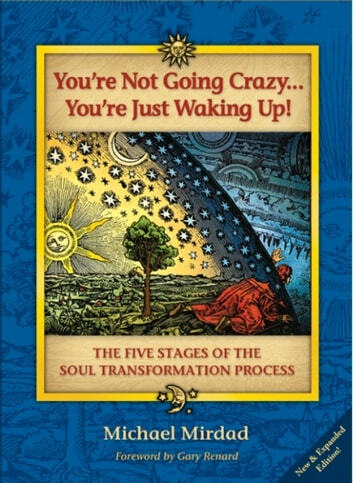 This book really spoke to me. I will refer to it often.